You can find different models and different price treadmills in online. But only few of them can fulfill your all requirements. 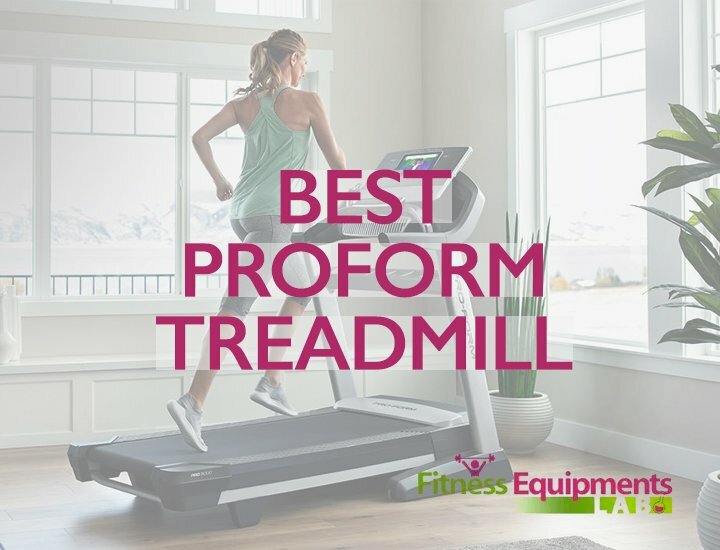 If you are thinking to buy a premium quality treadmill where you will get all the required features, then you can choose the Horizon Treadmills. You will be clearer about the products of them after reading my Horizon Treadmill Reviews. The Horizon Fitness Elite T7 is a perfect home treadmill exercise machine with the premium features. And the best part about this product is there are different extra features included in this treadmill fitness machine. Like passport video workout technology, menu of 42 workouts, ViaFit tracking of exercise data etc. This model from Horizon has designed both for running and walking. 2.75 HP motor included to do heavy duty. Let’s see the core features of this product. 📌Passport Video: This is mainly a pro feature which is only available in the higher priced treadmills. But you will get this pro feature in Horizon Elite T7 treadmill. This is a feature which connects your treadmill to your tv by the WiFi. So you can watch HD videos on the screen during the workout time. 📌ViaFit Connect: This is a new web app of Horizon Fitness which will connect your treadmill to the internet and will allow you to collect your workout data and will combine them to help you to reach for your workout goal. 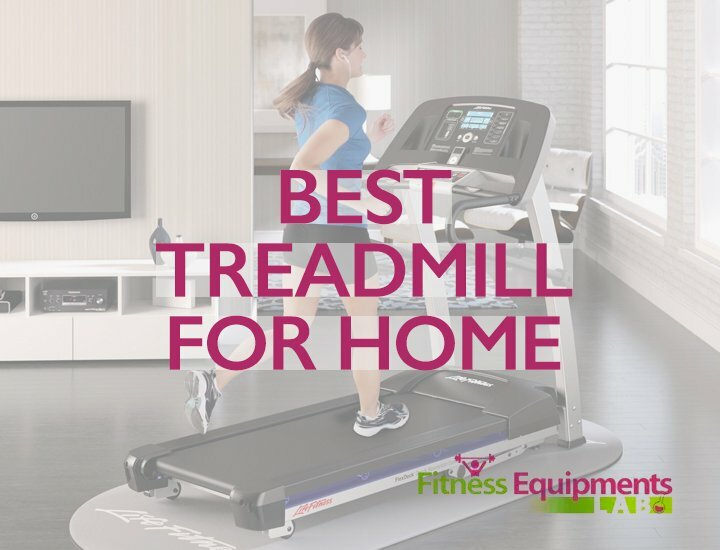 You can also use other similar apps with this Horizon Fitness Elite T7 home treadmill. 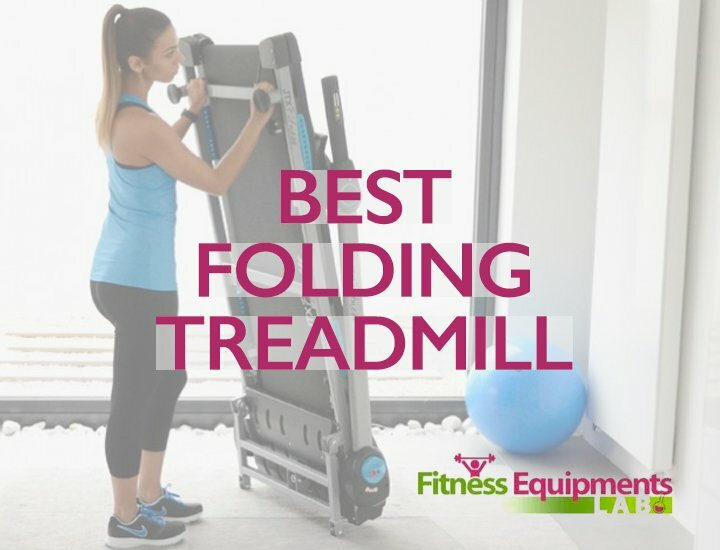 📌Folding Design: This is a perfect folding treadmill which will help you to keep the treadmill within a small place after completion of your workout. So you can save more place with this Horizon Elite t7 treadmill. 📌Track Length: This model has Running area 60″ x 20″ which is quite enough for any tallest or widest person. You run in this treadmill at maximum 12mph speed. 📌Display: There is also available a 8.5’’ extra wide blue LCD where where workout data will be displayed. Like calories burned, distance, time, incline, speed and other necessary information. Also included wireless heart rate monitor. 📌Incline Level: Want to burn some extra calories with the Horizon Elite t7 model? 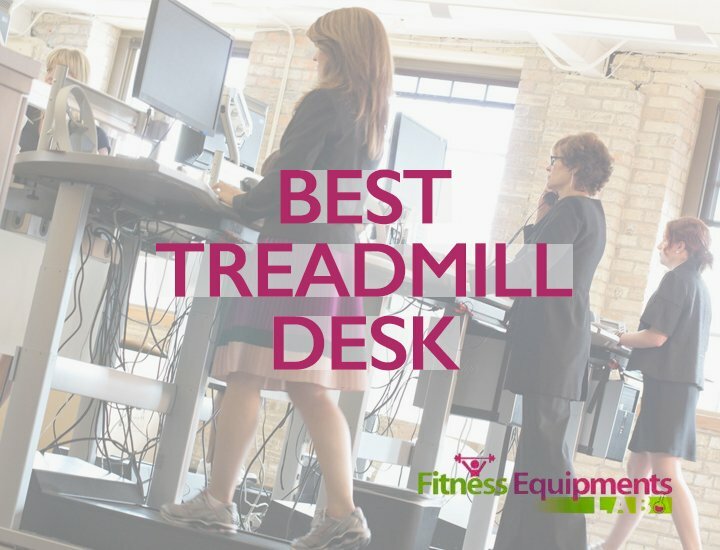 You can do this easily because this treadmill has up to15% incline level. Some other features are you can play audios with its built in audio system and this is an energy saving treadmill which anyone can use without any problems. And you don’t have to wax it regularly. 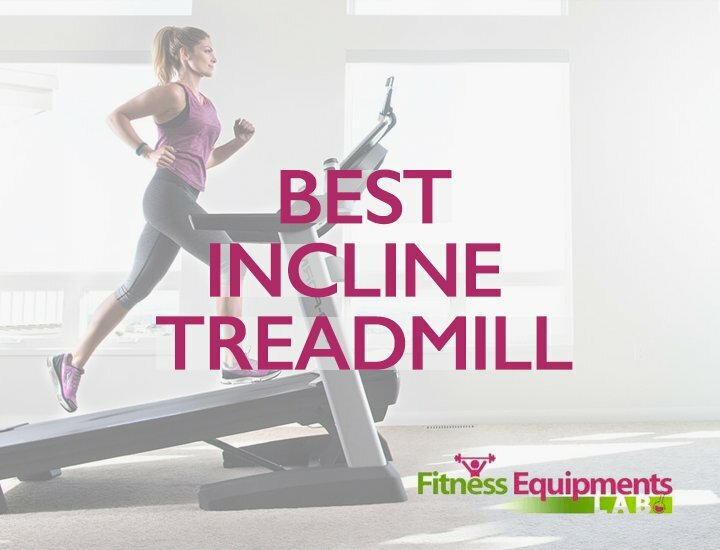 You can incline this treadmill up to 12% to burn some extra calories. 📌Things You Will Not Love: We have found nothing negative in this Horizon Fitness Elite t7 treadmill model. Only the price is a little bit high. But it is normal for the premium quality treadmills. Another cool model of home use treadmill of the brand Horizon. Like the other models of Horizon, this model has also the premium features. This model is the newest model of the Horizon Fitness. It was first available in 2016. After releasing the product, it has got popularity rapidly. The new price of the Horizon Fitness Adventure includes the delivery charge of taking the treadmill inside of your home. A lot of positive reviews in online are the proof of its quality. Now let’s see the main features of this model. 📌Passport Video: Passport video option also available in this model of Horizon Fitness which will connect your treadmill with a TV via WiFi and you can watch the workout styles on the TV monitor. 📌Track Length: Measurement of the Running area is 55″ x 20″. So no matter how wide or tall you are. You can use this treadmill without any major issues. 📌Variable Response Cushioning: In the cushioning of the Adventure 3 treadmill, there are three different (front, middle and back) firmness zones available which will help you to avoid any knee injury. 📌Included Programs: You can choose the included programs from the manual mode or you can also choose programs from 30 preset workouts where included calorie burn workout, step programs and interval training workouts. 📌Display Of the Treadmill: There is a 5.75-inch display where you can observe your workout data, how much calori you have burned and how much distance you have run. 📌Motor and Folding Design: Powerful 2.5 CHP motor for heavy duty. And you can fold the track after completing your workouts. So you can save more space with this model. Some other common features are also available in this Horizon Adventure 3 Treadmill model like audio, energy saving features and others. 📌Things You Will Not Love: This is not a self maintain treadmill. So you have spent money to grease the track. There is only three year warranty on the parts of this Horizon Adventure 3 home use folding treadmill. 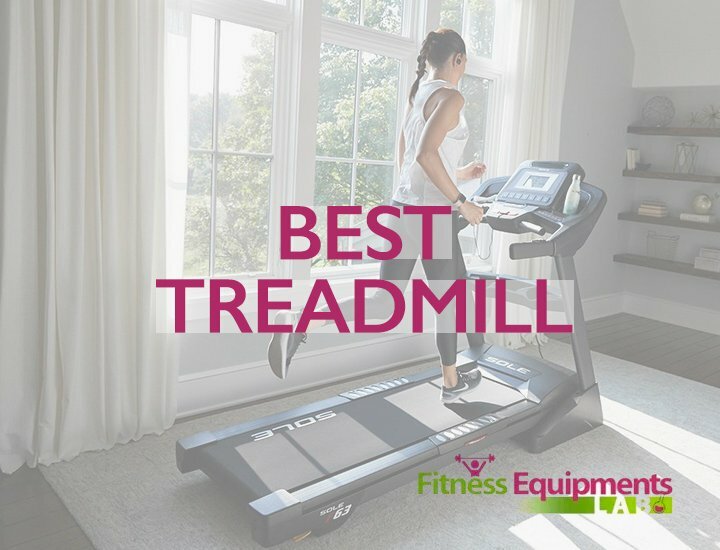 If you want a perfect treadmill which you can use at home, but your budget is under 700 then this is the best treadmill for you. 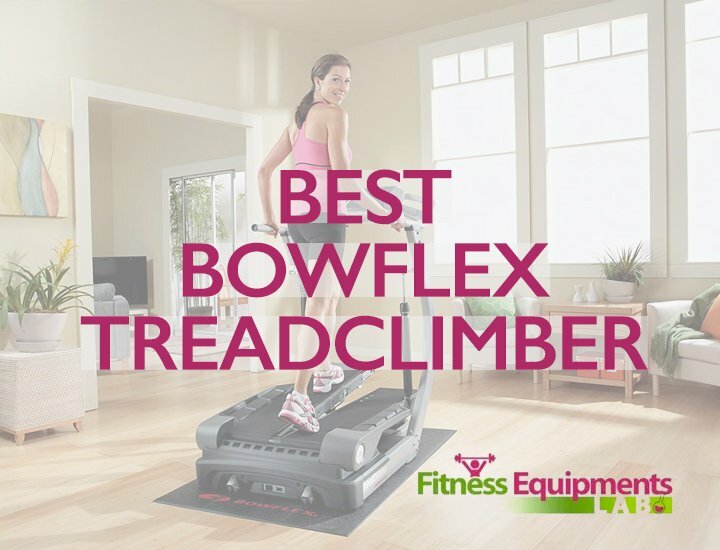 This is one of the best selling and popular in the category of treadmill exercise machine. It is not a big treadmill which wastes your room space. Rather, this is a small treadmill and folding design which you can fold after completing of your workouts. There are different built in programs to make your workout easier. Built in audio system will allow you to listen and enjoy music with mp3 device during your workout. Let see the core features of this Horizon Adventure 5 home use treadmill. 📌Budget Friendly: This is a perfect home use folding treadmill under $700. So you can afford this treadmill easily. 📌Portable Treadmill: Portable design of this Horizon T101 will help you to carry it anywhere without any trouble and you can fold it after the workout. That is, you can save more spaces of your room. 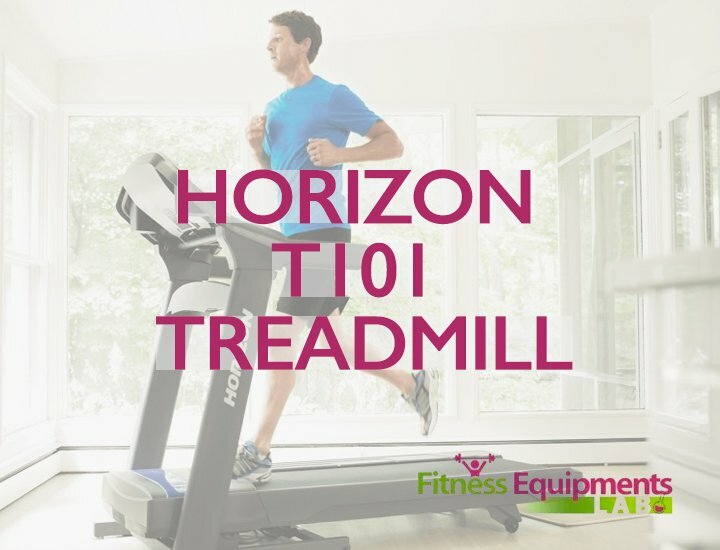 📌Incline: To make your workouts more effective you can incline this Horizon T101-04 treadmill up to 10%. 📌Stable: This Horizon Fitness T101-04 treadmill can take loads of 300 pounds. Actually, this is quite enough for a heavy weight person. But if you need something bigger then you can order the above two models. 📌Included Programs: You will get nine built in programs with the treadmill to make your workout goal. You can select from distance, goal or calorie program for a better workout. 📌Things You Will Not Love: If you are a heavy weight man then this model is not for you. You should order a high priced treadmill which can take up to 400 pound load. Though there are some other Models of Horizon treadmills are available in the market, but above three are the best and they have a lot of five star review on Amazon.